For some time now, fans of the Halo games have been hoping for some of the later games in the series to release for the PC. In fact, in a Resetera thread, it was speculated that Halo 5: Guardians could be coming for the PC sometime soon. In the original thread, a user spotted that on the official Xbox website, it stated that the game was available exclusively on the Xbox One and Windows 10. This was followed by many users speculating about different possibilities. 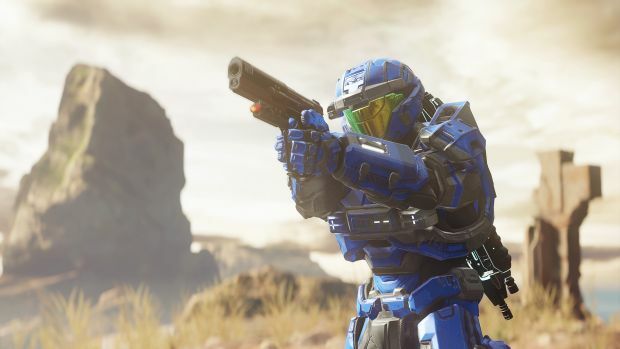 A 343 Industries developer soon entered the thread and confirmed that this rumor was false and that Halo 5: Guardians wouldn’t be available for PC. The developer said that while it was not impossible for the game to be brought to PC at some point in the future, it is not something that is currently being worked on. Hopefully, this puts some fans’ minds to rest and we can all just wait for the release of Halo Infinite.